Ofcom have revealed that homes with no TV but maintain a broadband connection have trebled between 2009 and 2014. The way in which TV is consumed is changing, due in most part to increased TV and video delivery over broadband networks, details Ofcom’s Connected Nations Report. It is estimated that there are 1.1 million homes (4.3% of all households) that have a broadband connection but don’t have a TV set. 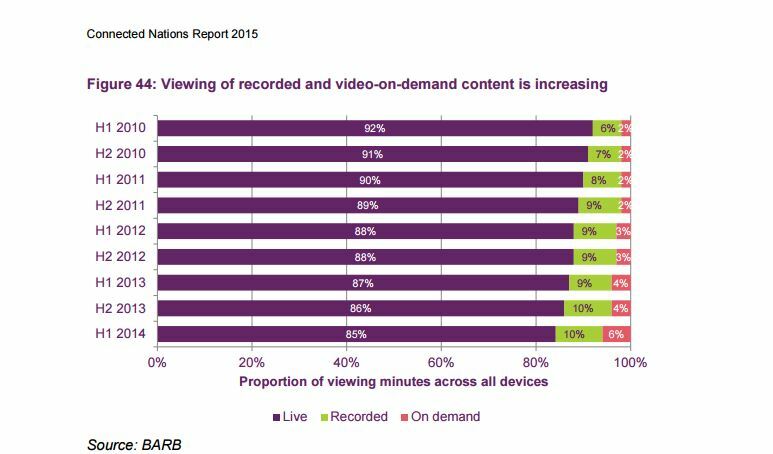 – Linear TV consumption stays strong: People care most about watching broadcast TV. – Capacity demands on fixed mobile broadband networks are growing: Internet-delivered TV is more popular than ever, which means networks will need to update and invest in infrastructure. 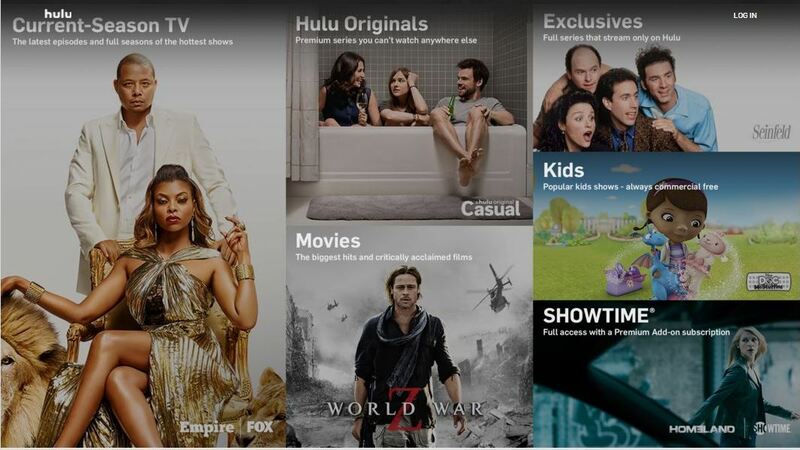 – OTT TV platforms are hitting the market: Traditional broadcast TV platforms are becoming closely integrated with the internet, leading to platforms like Freeview launching Freeview Play.